lara simmons, writer: WRITE YOUR LIFE in Portland! WRITE YOUR LIFE in Portland! "START a new life today, WRITE a new life today, WRITE YOUR LIFE!" Quick - and very exciting - announcement! 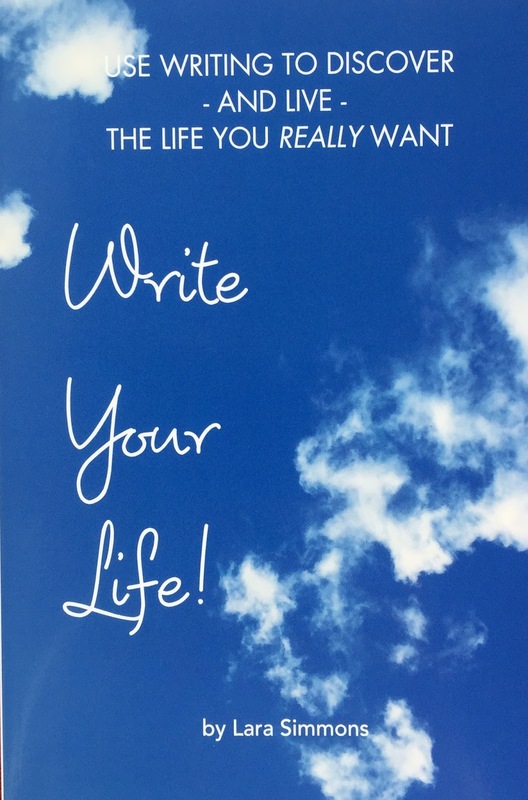 I have been invited to lead a WRITE YOUR LIFE workshop at New Renaissance Bookstore in Portland, OR on Saturday, March 11 from 6:00pm - 8:00pm. If you live in the Portland area I would love to see you there! Click here to learn more. Of course we should have comments here... so pleased when i have been reading your book, which can be done incrementally quite nicely, and particularly thrilled that you are taking it all on the road to Portland. Hope many will turn out for that surely worthwhile experience and wish i could be on that journey! More power to 'ya! PS... A sure sign of Spring... you're writing here again! Thank you Jonathan! Yes! Spring does seem to bring forth an abundance of ideas and inspiration. For you as well I hope! Much love.